Would you decline parole and stay in prison to serve others? This man did. Class 20 graduate Mark L., a.k.a. “Sweet Homey the Clown”! We have a very special “welcome home” post today! Mark L. has been in prison since 10/1/1994 … and was released today. 20 years, 1 month, 13 days later. 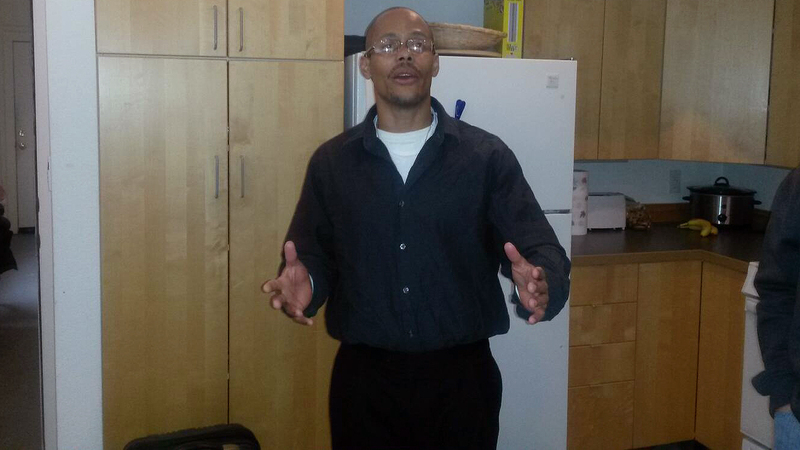 This Class 20 graduate was actually granted parole earlier, but he **declined** it and opted to stay in prison. Why? Because Mark had been chosen as one of 10 servant leaders (prior PEP graduates) to transfer to a new prison to help us launch a new program near Dallas, Texas. Mark “had a job to do and wanted to see it through to the end.” Read more about this here; Mark is also pictured below. 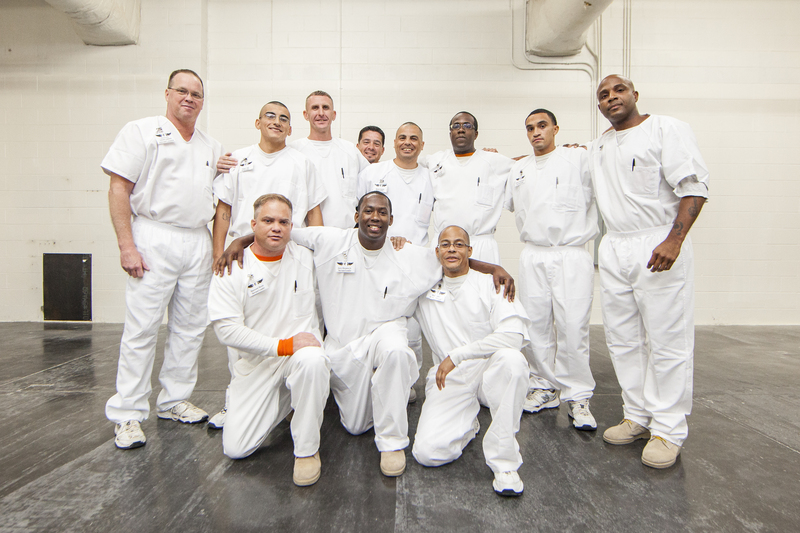 Thanks to Mark’s servant leadership, around 40 other inmates recently completed this new program in PEP. And today … after 7,349 days behind bars … Mark is free at last. Welcome home, “Sweet Homey the Clown”! Read similar testimonials from other graduates here. I was honored to meet Mark his first day home. I was at my son’s Columbia House. Boy, is Mark a breath of fresh energy, hope, love and commitment. Mark has already success in his heart. God Bless Mark and all of PEP.